For anyone who hasn't already seen it, I thoroughly recommend this film. 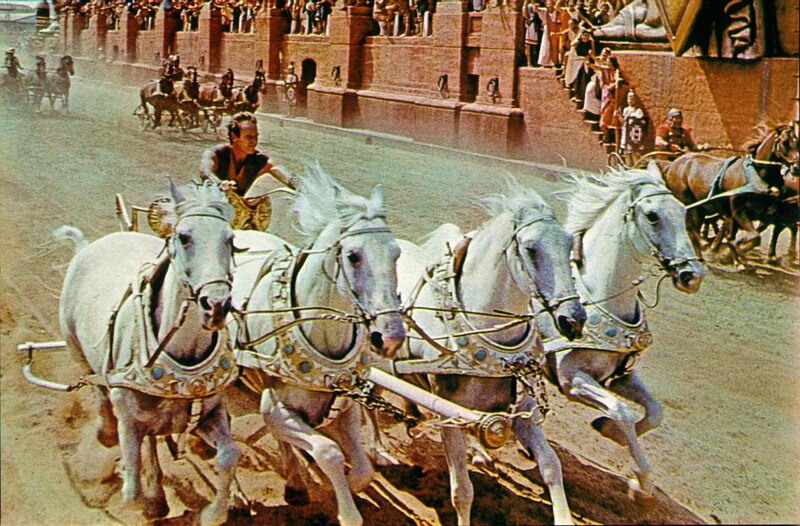 It is truly deserving of the 'epic' epithet and Charlton Heston is brilliant as the troubled Ben Hur. 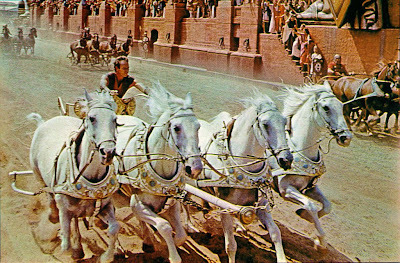 The film won 11 Oscars and is best known for the infamous 'chariot race'. 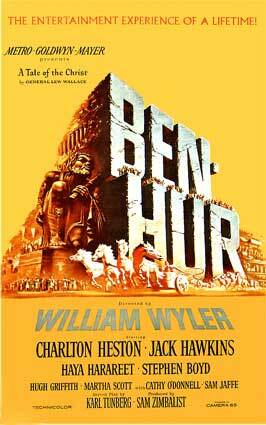 It may be 3 and a half hours long but it is definitely one of the best films I have seen in a long time. As other students may be aware, revision/ work of any kind makes you hungry and Danni and I are no exception to this rule. We decided to make some summery cakes to give us a welcome break from studying and to provide us with some yummy snacks at the same time :) We doubled up this recipe from the Hummingbird Bakery Cookbook and just added our own spin to the mixture to create 3 unique flavours. First up... CHOCOLATE! I had some chocolate left over from when I made rice krispie cakes a while back which we grated and added some vanilla essence to. How do you rate England's chances in the World Cup? Have you tried any new recipes recently? Reading through the cupcakes and got to the sultana & cherries one and was just thinking "blimey that sounds a bit boring" when you added amaretto :D Excellent choice!! Those cakes look awesome! I probably would've eaten about 10! Thats normal, right? Sherin, seriously I have eaten literally a million! OOPS :P Thank you, I am dreading them, I have 3 consecutive days of exams and then one on Saturday :( BOO! im a new follower and wow isnt your blog adorable! 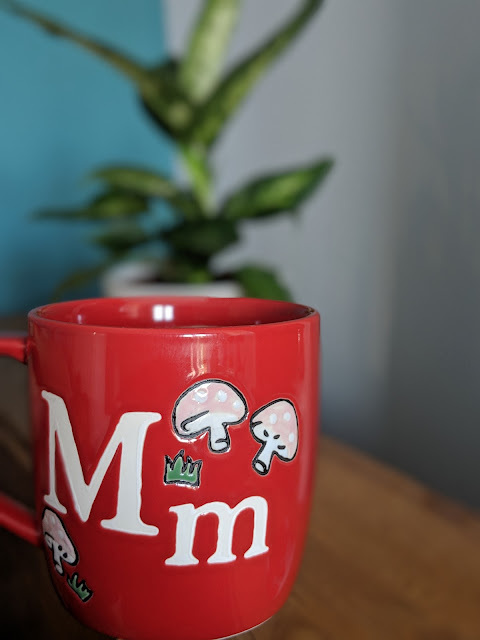 there really are not many blogs like yours follow follow follow!